Essential oils are my favorite DIY tool for brining natural solutions home. I was always dealing with a runny nose and itchy eyes from seasonal and environmental threats. So my friend had brought by some essential oils for me to try... And you know what? Those oils turned my days of grogginess and puffy eyes into fresh faced mornings and energized afternoons! I then started using essential oils in my natural medicine practice. At first just to help patients with sleep and stress, but then I really put them to the test. I tried the oils up against patients who were dealing with anxiousness, digestive challenges, seasonal threats, the occasional aches and pains. And they kept working. Again. And again. I finally had to admit there was something to these deliciously smelling little bottles. Curious how? Click to book a consult with me. The best thing about oils is that when you get your hands on clean and truly pure essentials oils, you immediately become empowered to OWN your health and your family's health. For years I loved having a busy and thriving practice. However eventually I realized that I was acting as the gateway for people to get their hands on natural and effective natural solutions. 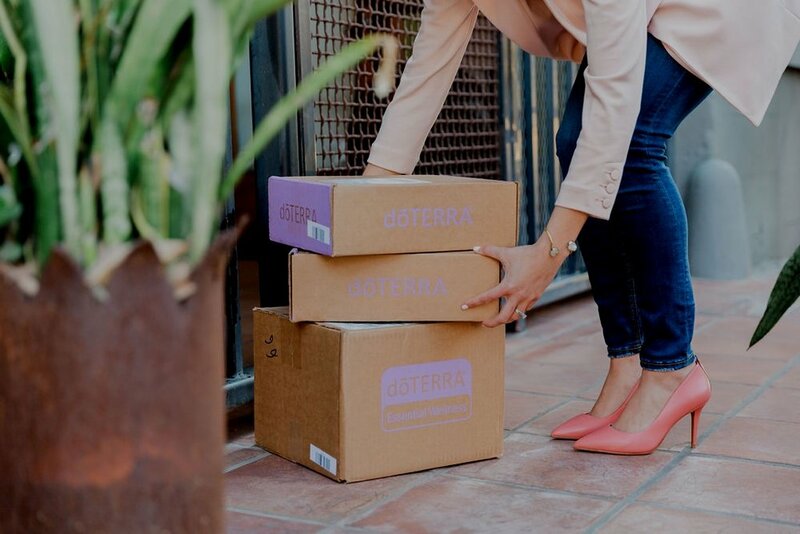 When I found doTERRA I started to witness patients and friends experiencing incredible improvements, all without my help, the doTERRA bottles were all that was needed. There are LOTS of different companies out there, just like with supplements and herbs. But the truth of the matter is... QUALITY IS EVERYTHING in the world of natural health. Things like sourcing, extraction methods and testing all determine the quality and effectiveness of the product. 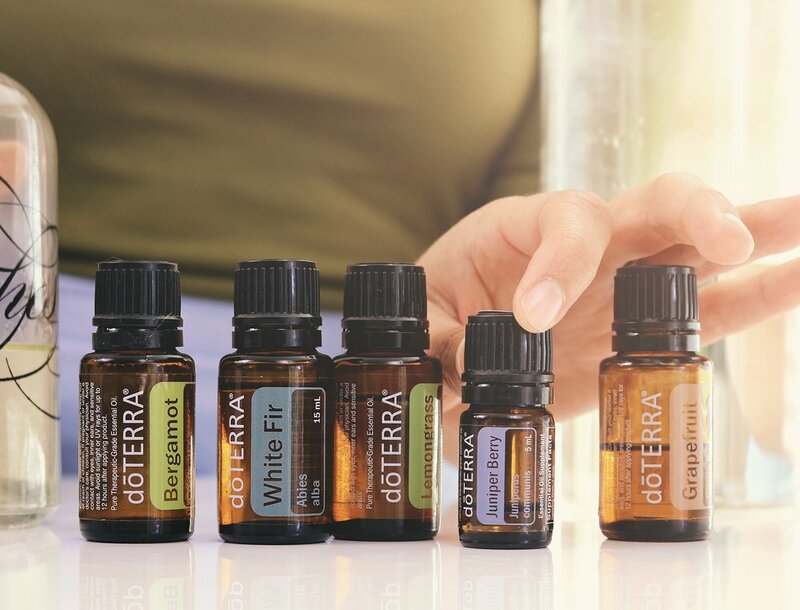 I use doTERRA essential oils because they are the only oils that measure up to my standards in terms of high quality AND optimal effectiveness. 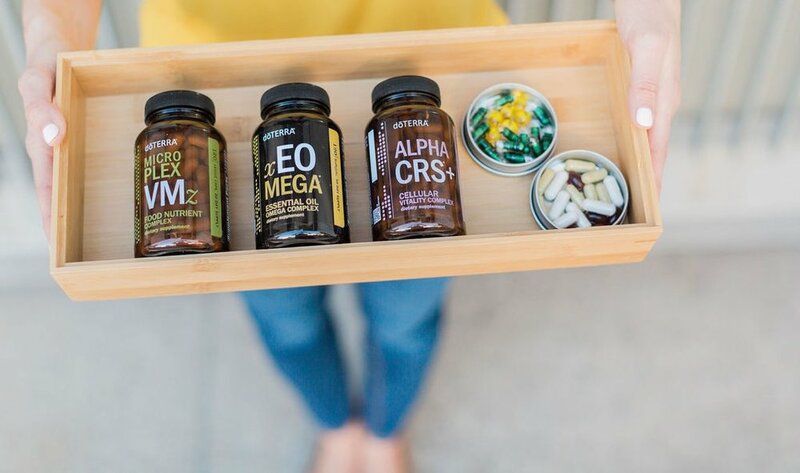 They’re an essential part of my plan to help you become your own Dr. ME so you can take control of your wellness. 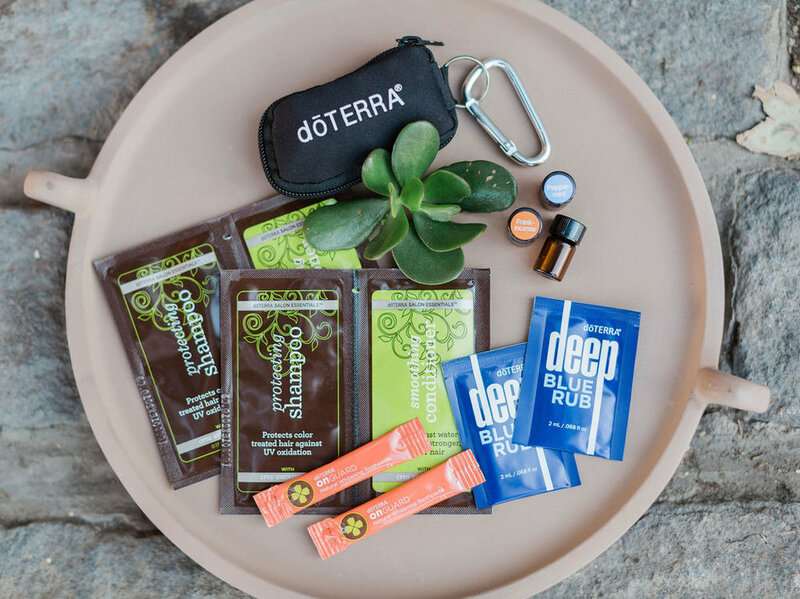 The best part is, it’s easy to get started with doTERRA oils — and even easier to integrate them into your life.